There are terrifying things in the world. Perhaps there is truth behind the tales of the monster in the closet and under the bed. They are the creatures in the dark places that wait for us to let down our guard. Stories and parallels have been used since the beginning of time to teach children and adults how to fight what they can’t always see, or worse, the big bad wolves who pretend to be grandma. 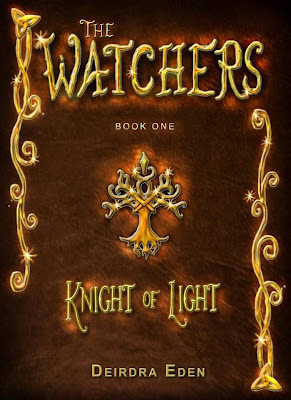 The Watchers is another tale of good vs. evil, with mythology based on supernatural beings from the Apocrypha. 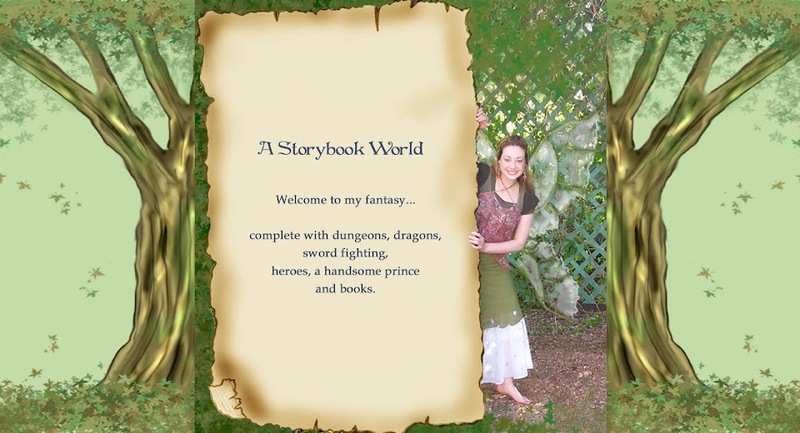 Although it is a fantasy similar to the types of fantasies you would enjoy in a Tolkien or C.S. 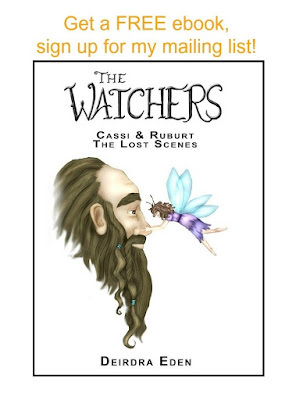 Lewis tale, The Watchers takes places in this world and weaves through historical events while remaining relatable for the modern reader. 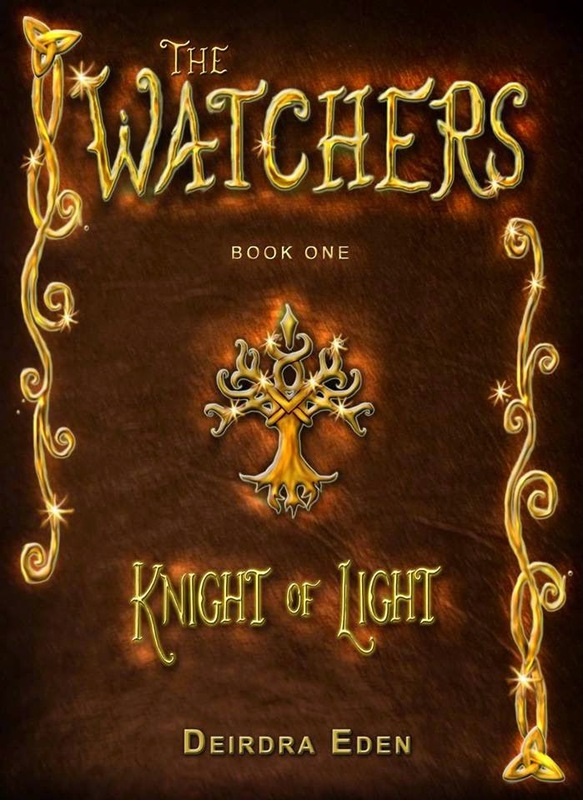 The Watchers, like everyone on this planet, have been given gifts and unique talents to battle darkness. We must develop these gifts and not be afraid to do hard things. We are all in a battle and facing something that is testing us. The monsters are real. They may not hide in our closets or under the bed, but we will face them in whatever form they come in. 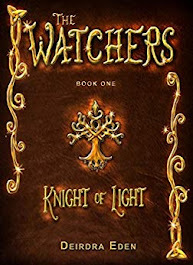 The Watchers novels provide strong and virtuous role models who must prepare constantly to not only survive whatever life throws at them, but fight for their dreams.